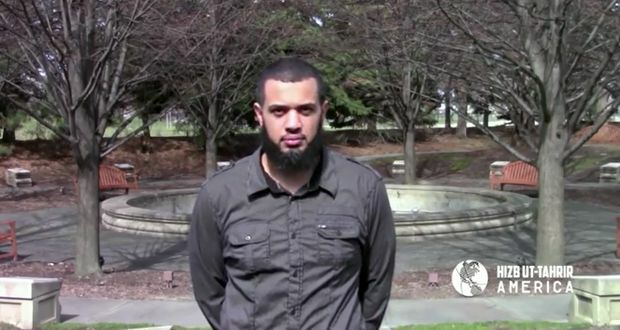 Hizb ut-Tahrir America, the American branch of the international Islamic movement of Hizb ut-Tahrir, posted a video introducing its main goal to reestablish the Islamic State or the Caliphate. As-Salaam-Alaikum [Peace be upon you] to our Muslim brothers and sisters and greetings to non Muslim audience. We would like to take this opportunity to introduce you to Hizb ut-Tahrir America. Hizb ut-Tahrir is international political party whose ideology is Islam. 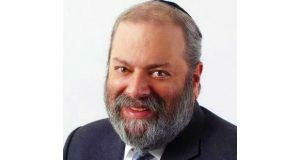 Hizb ut-Tahrir works to resume the Islamic way of life by reestablishing the Khilafah [Islamic State or Caliphate] in the Muslim lands, and works with the Muslim Ummah [nation] globally and locally so that she adopts Islam as her cause and is led to restore the Khilafah [Islamic State or Caliphate]. In accordance to the Islamic Sharia [Law] Hizb ut-Tahrir utilizes non violent means for political change in reestablishing the Islamic state as outlined by the Prophet of Allah, peace be upon him. Hizb ut-Tahrir does not engage in political struggle in America or the West. It only engages in political struggles in Muslim lands. 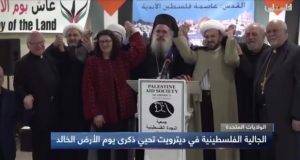 Moreover, Hizb ut-Tahrir rejects the meddling in affairs in the Muslim world by America and other Western powers and them imposing Western values and America hegemony against the Muslims. 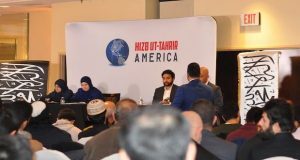 In America Hizb ut-Tahrir works to preserve the Islamic identity of Muslims and to keep them connected with the Muslims around the world. It reminds the Muslims that Allah is one, the Deen [religion of Islam] is one and the Ummah [Muslim nation] is one. Hizb ut-Tahrir reminds Muslims that they must obey Allah in all aspects of their life and that they must manage all affairs of their lives in accord with Allah’s Deen [religion of] Islam. With non Muslims we want to engage in a healthy dialogue with society as a whole such as stakers, policy makers and academics. We invite you to join us, engage in a dialogue with us, attend our events, follow us on social media and visit our website.